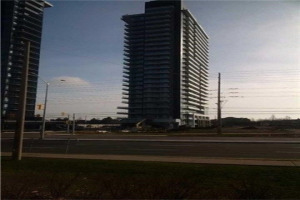 Central Erin Mills in Mississauga is a great area to live in. The area is bordered by Erin Mils Parkway (on the East), Winston Churchill Rd (on the West), Britannia Rd (on the North) and Eglinton (on the South). 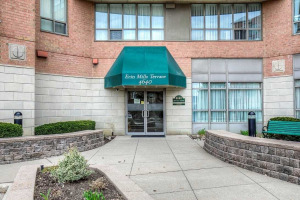 Most of the amenities a person needs are just around the block in Central Erin Mills. 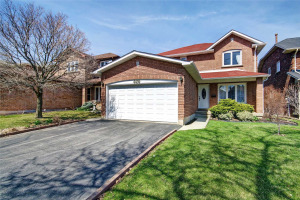 The neighbourhood of Central Erin Mills boasts of one the best public school board districts - John Frazer Family of Schools, and two top Catholic schools in Mississauga. Central Erin Mills is well connected with the other parts of Mississauga and the GTA. Steertsville GO Train station is just a few minute drive from anywhere within this great neighbourhood. Mississauga Transit routes service various roads in Central Erin Mills. There is also a direct bus service to York University from Central Erin Mills. Sugar Maple Forest runs in the middle of this great neighbourhood, located 300 meters west of the school on Glen Erin Drive. The students at Middlebury School have also adopted the "Sugar Maple Woods", an urban forest. Sugar Maple Forest has a walking trail for hikers and nature lovers. Another interesting place for nature lovers, close to Central Erin Mills is the John Culham Trail in Streetsville (within 10 minute drive from Central Erin Mills). This trail runs next to beautiful Credit River. 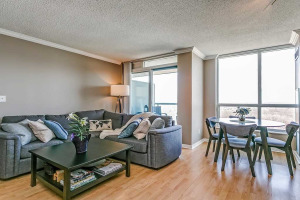 The neighbourhood offers tennis courts, basketball courts, soccer and baseball fields, all within walking distances spread out through the neighborhood. If you want to go for a workout, or indoor swimming, or even go to the library, Erin Mills Community Centre is located at a walking distance for many homes in Central Erin Mills. There is a beautiful Church right across Erin Mills Community Centre. Erin Mills Town Centre is the one of the biggest indoor shopping malls in Mississauga located in this neighbourhood. Central Erin Mills housing sub division was built in early 1990s. 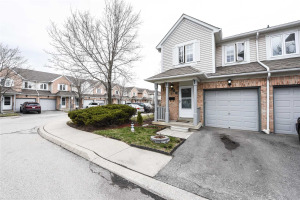 There is a good mix of homes for all income groups in Central Erin Mills. 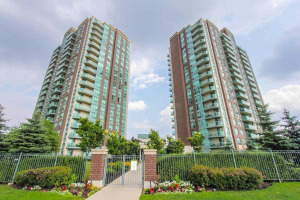 There are only a few condominium apartment buildings, many executive condominium townhouses and freehold townhouses, a few semi-detached homes, and many detached homes from 1,500 to 5,000 square feet in size. 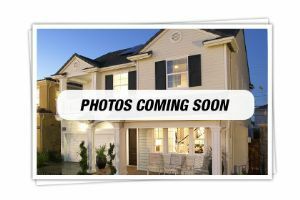 Central Erin Mills luxury homes on the East side of Erin Mills Parkway till Mississauga Road/ Eglinton are very beautiful and sought after homes. They range anywhere from $1 million to $2.0 million in price. There are some 5,600 households in Central Erin Mills. The average income of people in this area is around $100,000 per household, as per 2012 data. Central Erin Mills comes with a good mix of cultural diversity. Amit and Pratham have lived in the Central Erin Mills area for over 10 years. Pratham did his schooling from Middlebury Public School, Thomas Street Middle School and John Fraser Senior Secondary School. 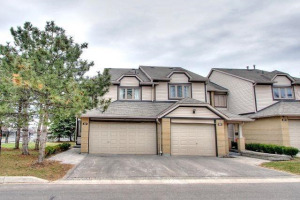 By virtue of our local presence, Team Kalia has helped many Central Erin Mills residents buy and sell their homes in this great neighbourhood. 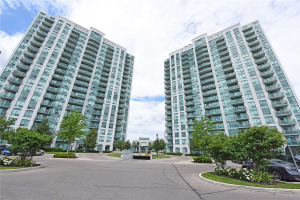 Call Team Kalia, if you are thinking of buying, selling or renting a home or a condo in Central Erin Mills area.